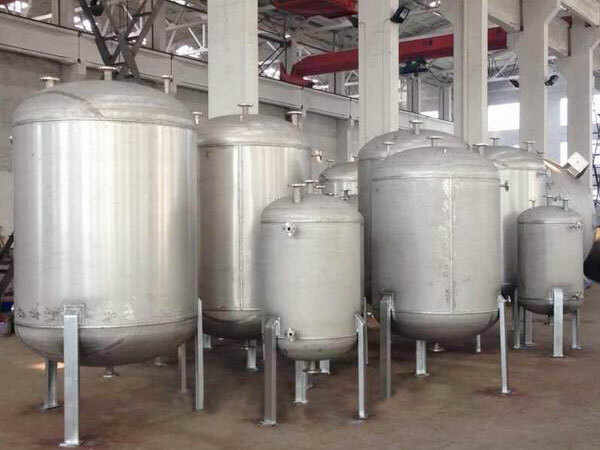 Wuxi Zhenya Chemical Equipment Co., Ltd.
Zhenya Chemical music for the majority of users to create high-quality products and provide excellent service! 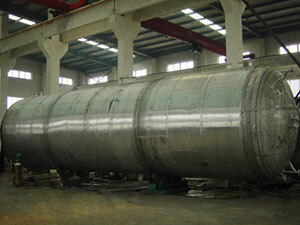 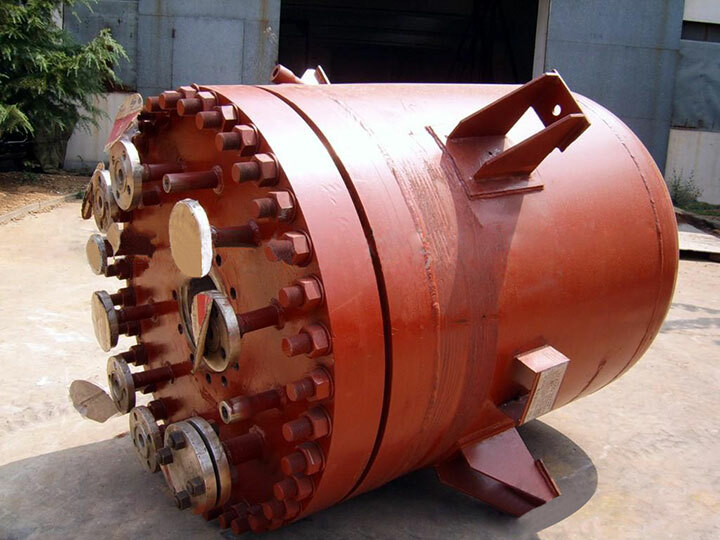 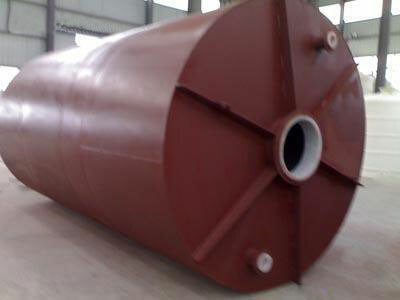 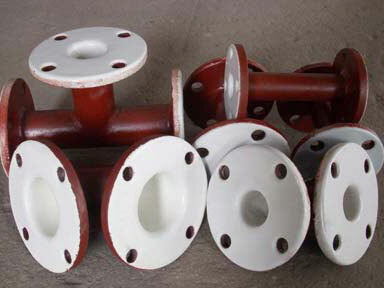 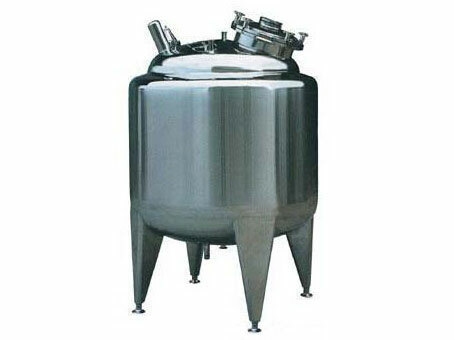 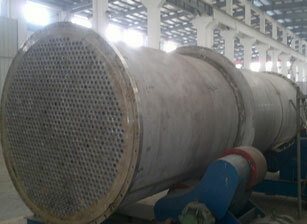 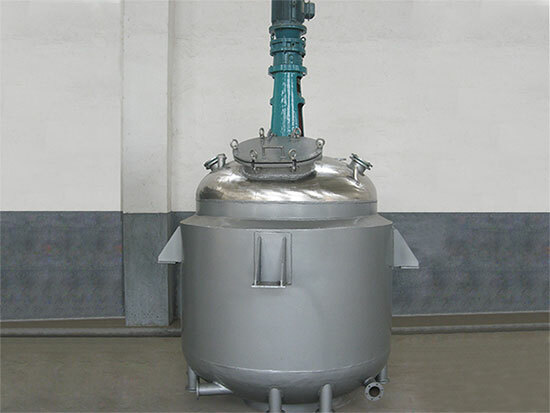 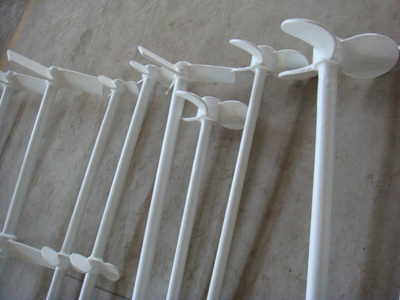 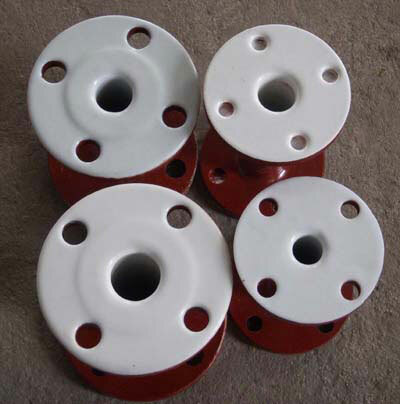 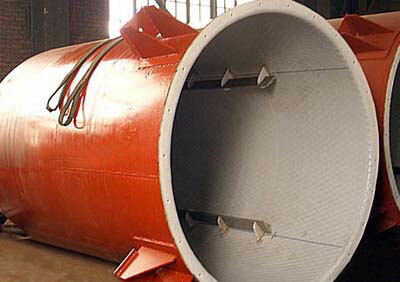 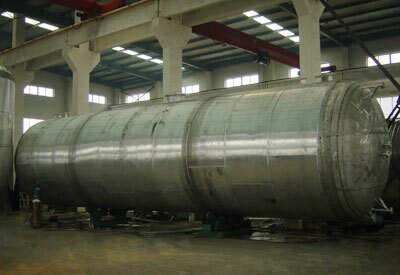 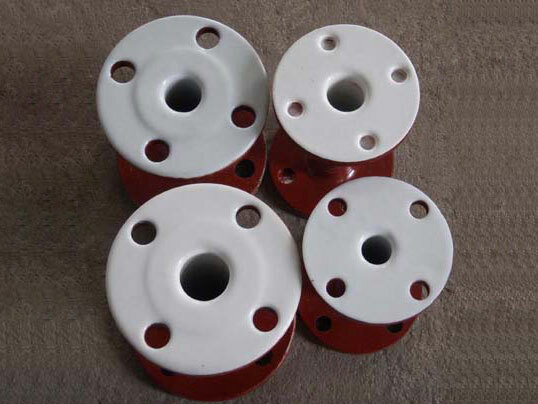 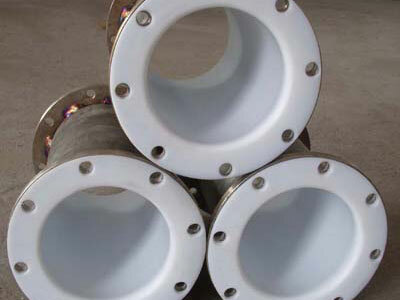 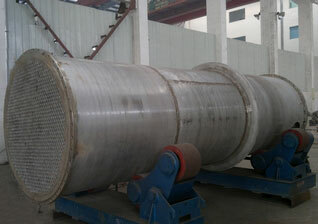 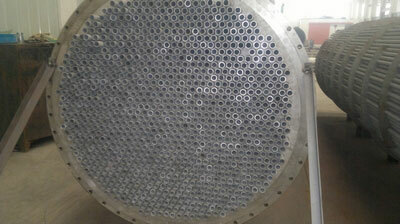 --Wuxi Zhenya Chemical Equipment Co., Ltd. 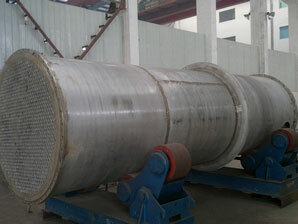 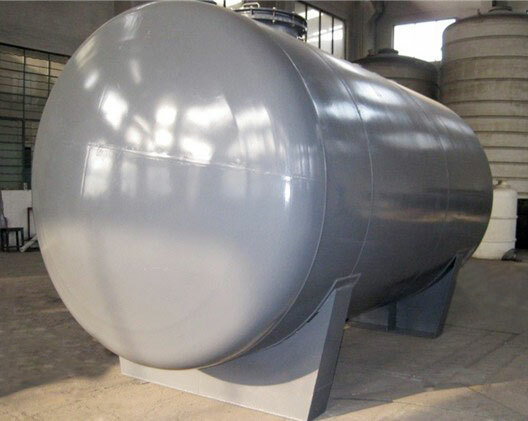 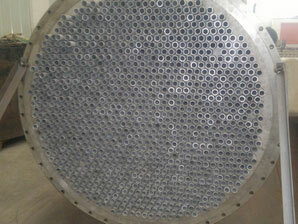 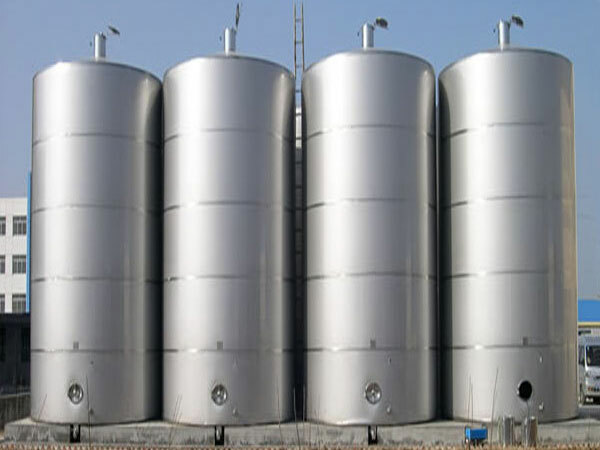 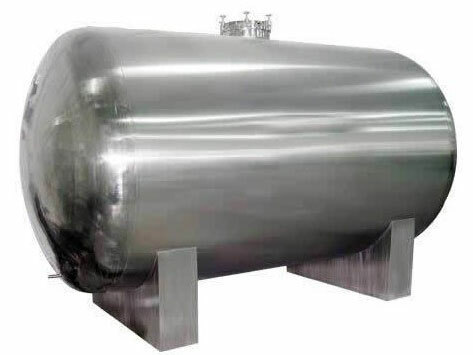 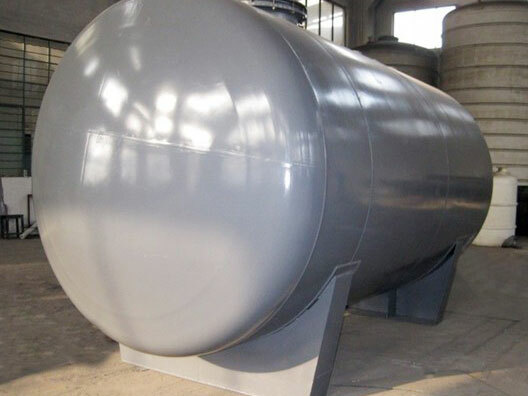 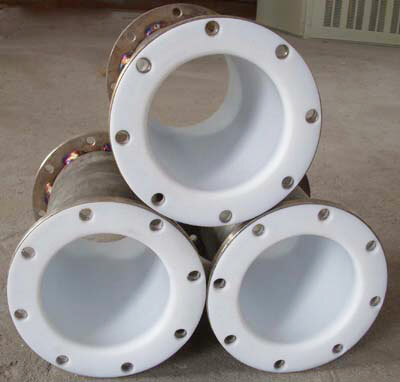 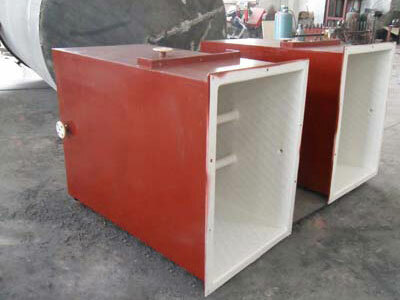 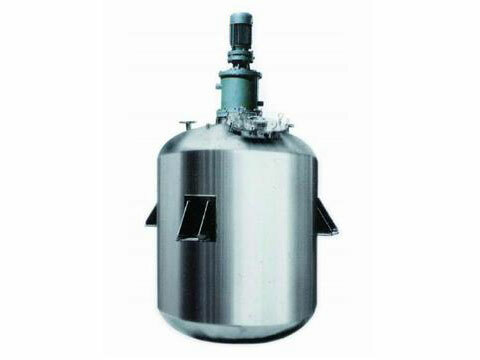 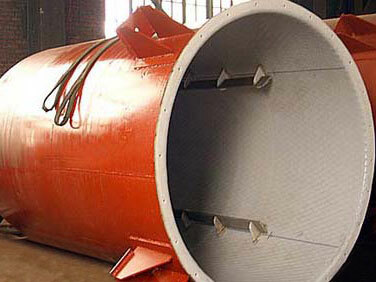 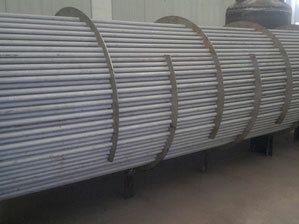 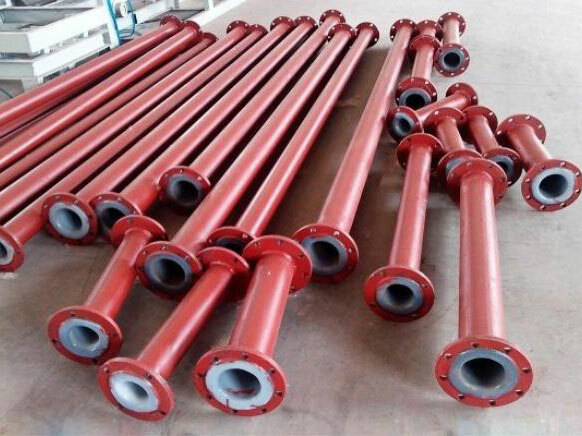 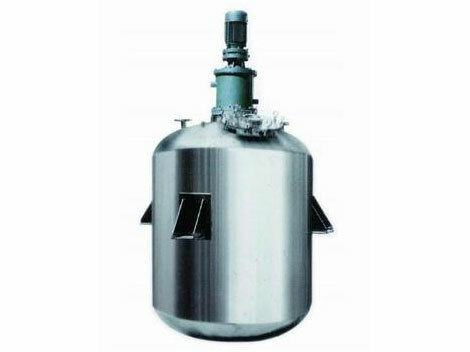 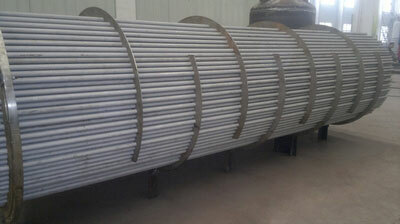 Specializing in the production of stainless steel tanks, stainless steel heat exchanger production and sales of the manufacturers, Zhenya is your best partner!